Greenwich Peer Support runs activity groups for adults with mental health needs in the Royal Borough of Greenwich to support their own mental wellbeing. Individuals are encouraged and supported to work as peer leaders within the groups to develop their skills and share their interests. 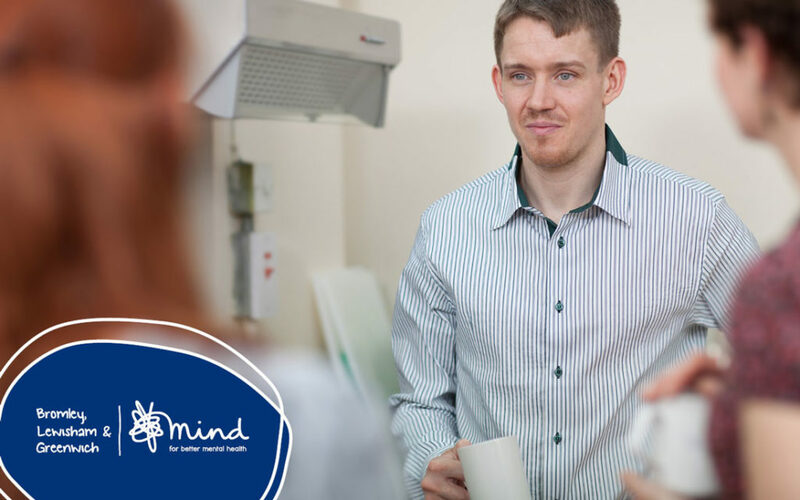 Peer Support is widely recognised as an effective method of support for anyone experiencing mental health problems. Peer Support provides community-led solutions tailored to individual needs of adults with experiencing mental distress. Volunteers who run mental health Peer Support activity groups have personal experience of mental illness, support and recovery. Greenwich Peer Support social activities and groups will be expanding again soon. Register your interest in attending these groups by contacting us.